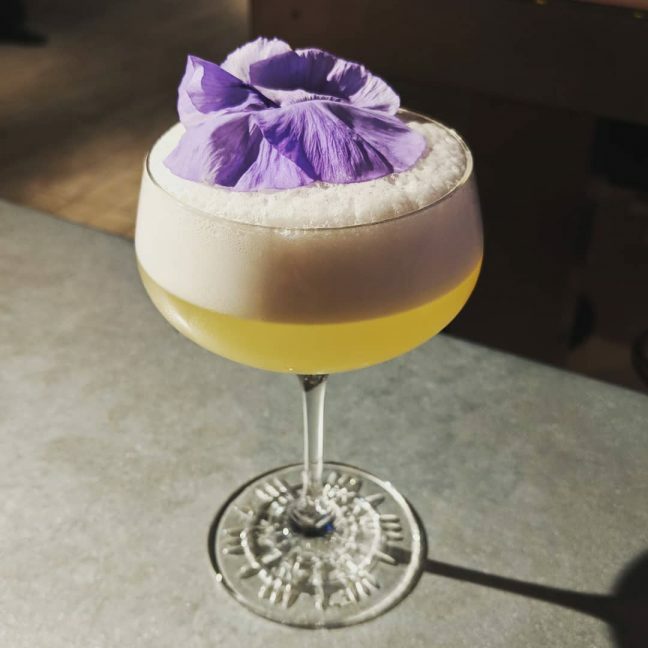 In case you need an excuse, Seattle Cocktail Week is a great time to explore the city’s bar scene—and try some inventive new libations while you’re at it. 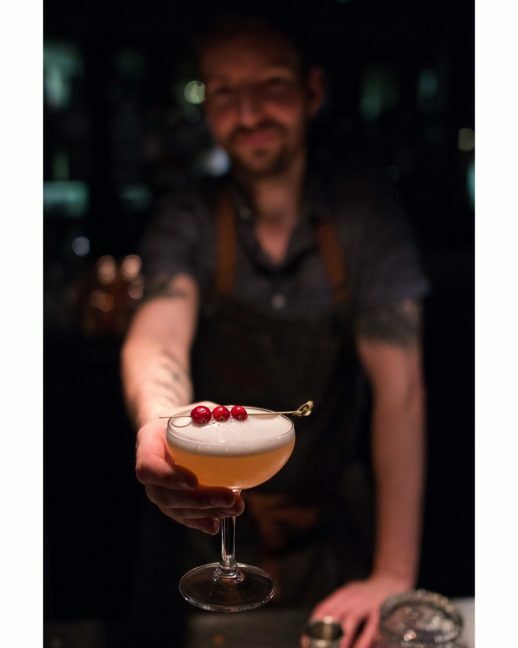 From March 3rd to 10th, bars all over the city host a week of master classes, seminars, popups, and competitions, serving drink specials designed to showcase their signature flair. 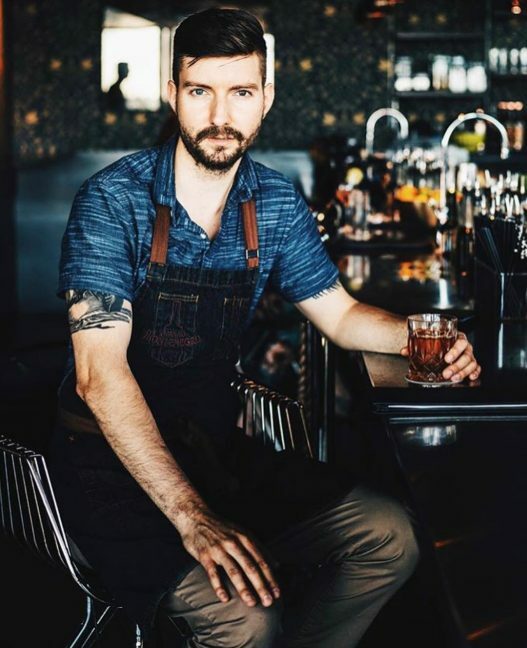 There’s no need to leave the hotel for a world-class drink, though, as Josh Haddock, lead bartender at The Nest, was recently recognized as one of the top 50 bartenders in the nation by the illustrious United States Bartenders’ Guild. We caught up with him to hear more and to learn what we should be drinking in 2019. 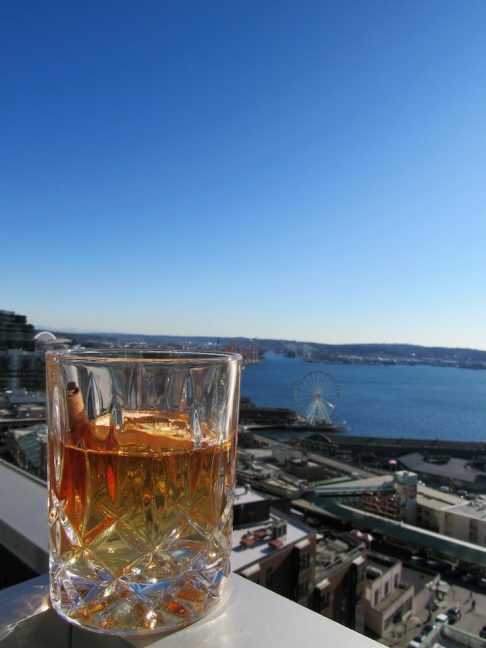 What does recognition as one of the top 50 bartenders in the nation mean to you? Being named one of Top 50 in the nation by USBG is so exciting and cool. It was a competition I had my eye on for a long time, but it’s also very intimidating. Some people apply for years and years before cracking regionals, so making it to regionals my first try is a huge honor. It’s lots of fun, but at the same time inspires me to step up my game. 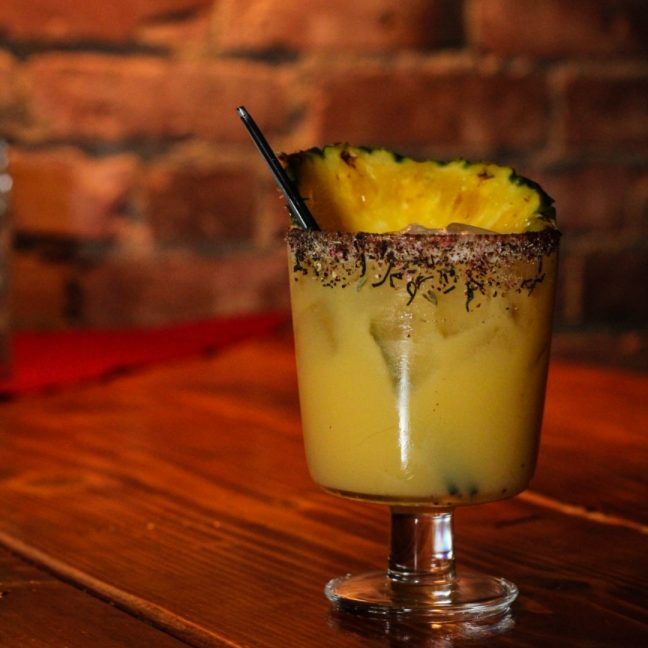 On The Nest’s menu for Seattle Cocktail Week, there’s a cocktail named If At First You Don’t Succeed. What inspired it? I wanted to play with the formula for an Old Fashioned and come up with my version of a Caribbean Old Fashioned. I started messing around with Caribbean spices, used rum as my base spirit, and then incorporated chai, as chai uses many of the spices you’d find in Caribbean food. I didn’t want the cocktail to be too sweet, so I added sherry and bitters to balance it out. This basically all stems from my love for Caribbean flavors! 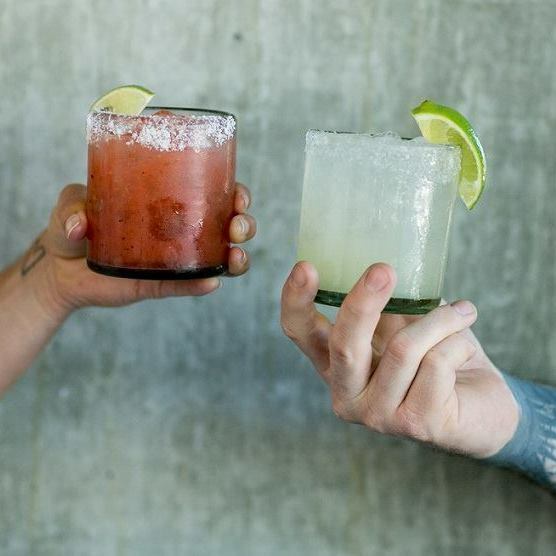 What should we be drinking in 2019? 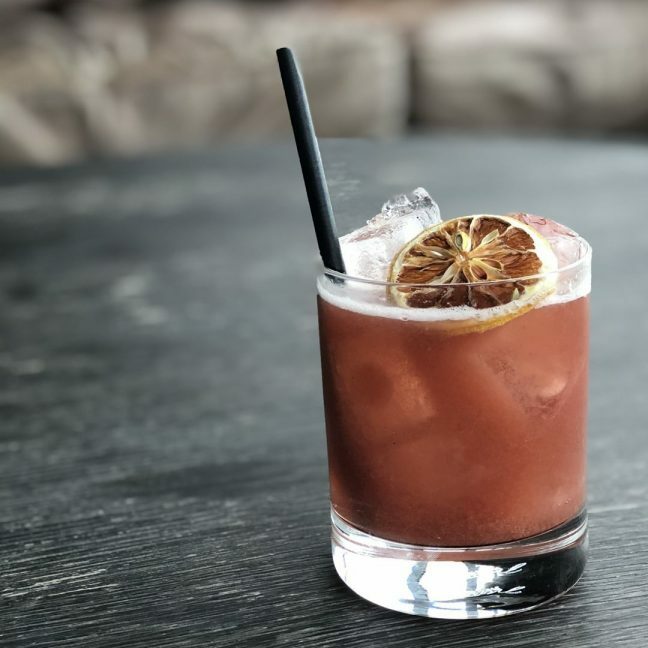 Low-alcohol cocktails are trending this year, especially spritzes. Aperol Spritz from Italy, Spanish gin and tonic, the list goes on… People are starting to care more about quality mixers, like tonic, and that expectation is becoming more mainstream. 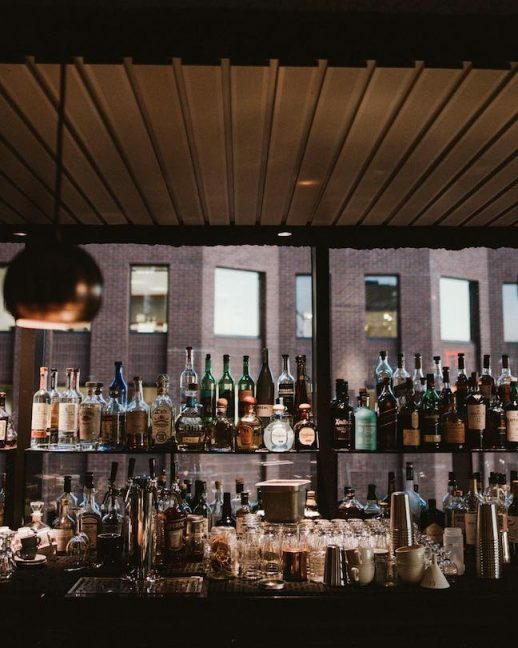 We’ll be featuring a whole selection of spritzes and highballs on our summer menu at The Nest. Stay tuned!